Shafer takes over the position left vacant after the death of co-founder Neal Patterson. 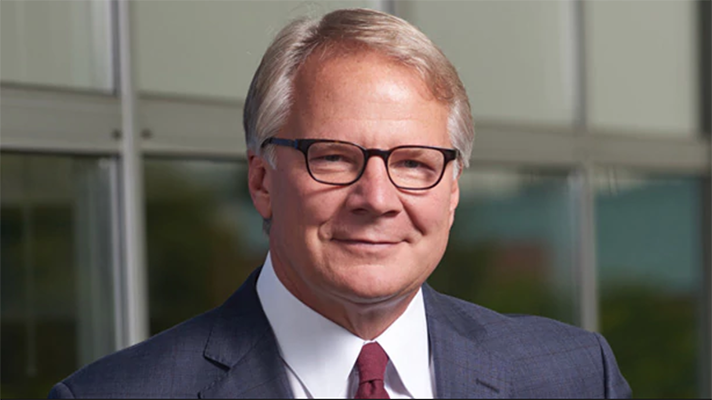 Brent Shafer will take the helm at healthcare IT giant Cerner on February 1, the company announced today. He will also lead the board of directors as chairman. Formerly, Shafer served as CEO of Philips North America. Over 12 years, he played a key role in helping Philips develop and strengthen its healthcare focus, increase its profitability and grow its market share, Cerner officials noted in announcing the move. At Philips North America, Shafer oversaw the largest market of global technology, a portfolio that includes a wide range of solutions and services covering patient monitoring, imaging, clinical informatics, sleep and respiratory care as well as a group of market-leading consumer-oriented brands. Shafer was appointed CEO of Philips North America in February 2014. Previously, he was CEO of the global Philips Home Healthcare Solutions business, He has had additional senior leadership positions with Philips and at other companies, including GE Medical Systems, Hill-Rom Company and Hewlett-Packard. Cerner Co-Founder Cliff Illig, who has served as the company’s interim and chairman of the board since Cerner co-founder and CEO Neal Patterson died on July 9, 2017, will resume his role as vice chairman of the board, effective Feb. 1. “Brent is a proven chief executive who has helped lead the growth and strategies of a complex, multinational organization over a number of years,” Illig said in a statement. “He is committed to innovation, with extensive knowledge of healthcare, technology and consumer markets and an exceptional skill set that complements Cerner’s strong leadership team.